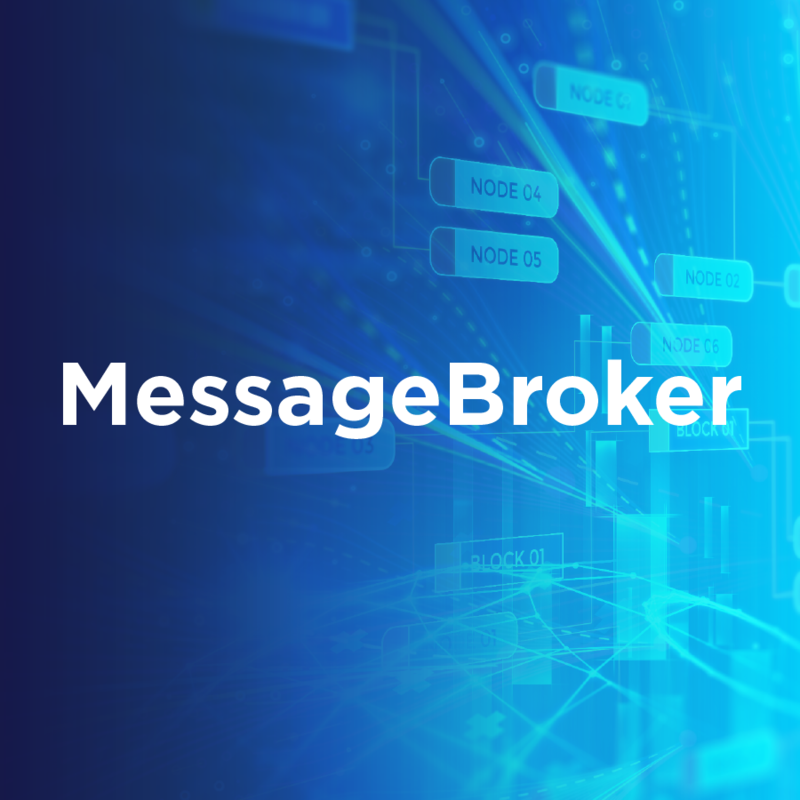 Part of BluJay’s Network GTN, MessageBroker is a key component of the Global Trade Network, integrating all the solutions across the GTN platform. The technology is also available as a hosted enterprise integration and translation solution, MessageBroker EDI/B2B, within Commerce GTN. This Integration as a Service (IaaS) solution is used to connect your company with trading partners to exchange essential business information, forming a truly collaborative enterprise solution that automates e-commerce.